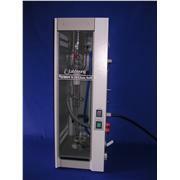 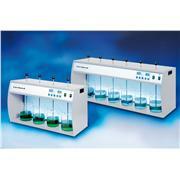 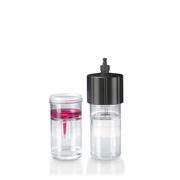 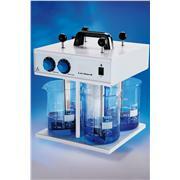 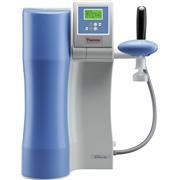 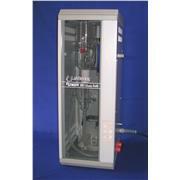 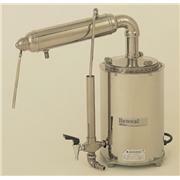 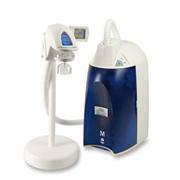 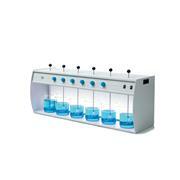 Vivacell 100: Sample concentration from 20 to 100 ml in swing bucket rotors accepting 250 ml centrifuge bottles. 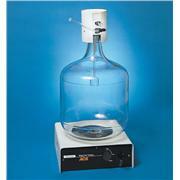 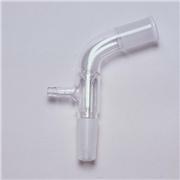 For highest speeds or for particularly difficult samples, pressurize the device with air or inert gas before centrifuging with pressure cap. 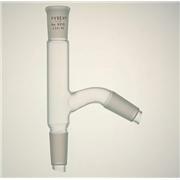 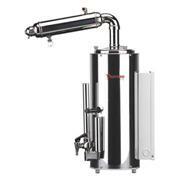 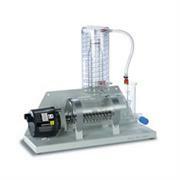 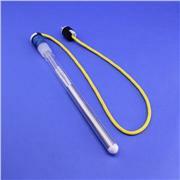 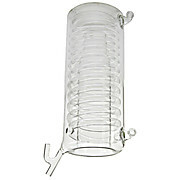 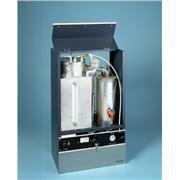 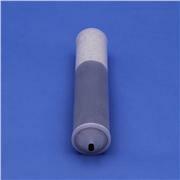 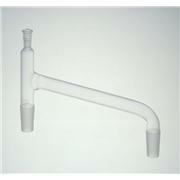 Product Dimensions (l x w x h) : 0x10.75x5.25in Merit Water Still (3915N02) Replacement Condenser. 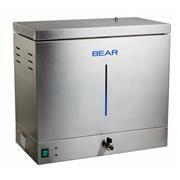 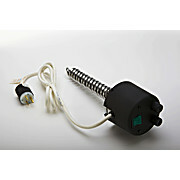 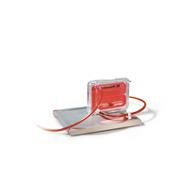 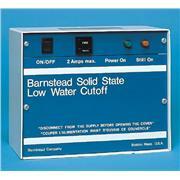 Product Dimensions (l x w x h) : 5x5x14.5in Merit Water Still (3915N02 ) 220V Heater Element 3kw.